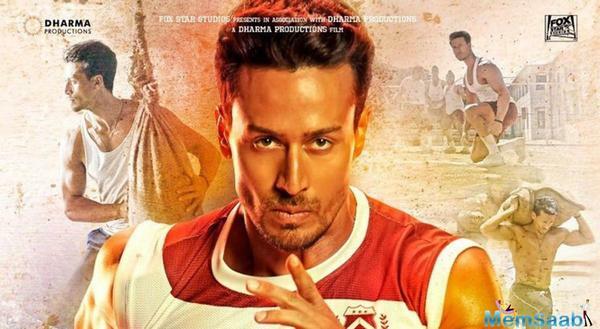 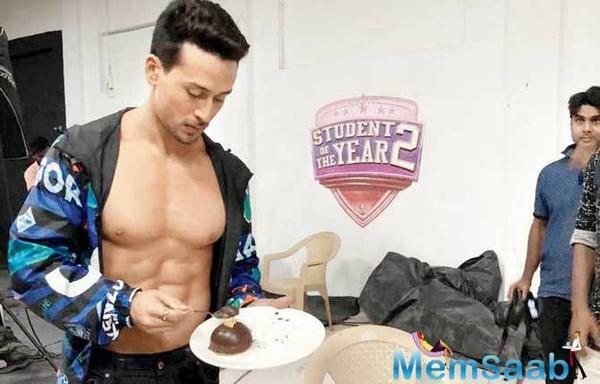 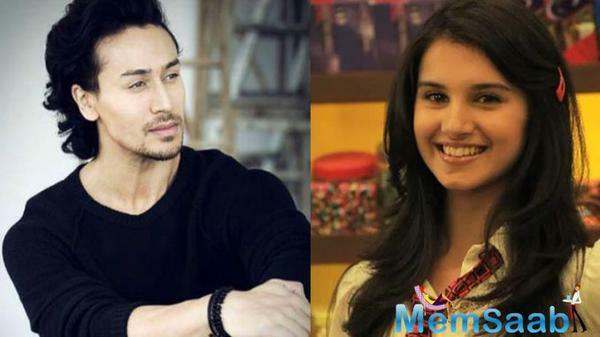 Did Tiger Shroff Just Confirm His Relationship With Disha Patani? 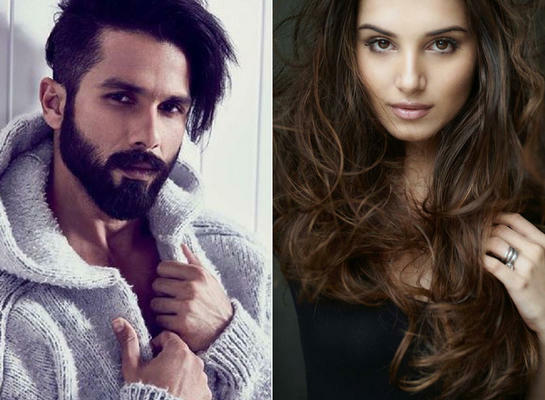 Tara Sutaria Bags a Film Opposite Shahid Kapoor! 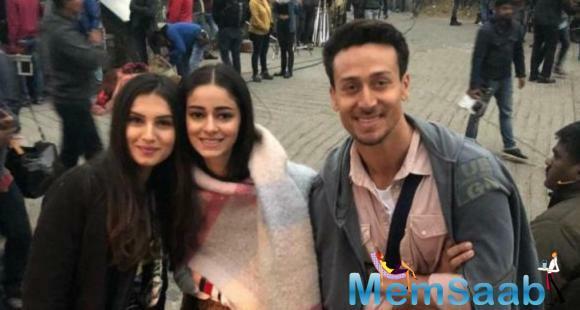 Who are Tara Sutaria and Ananya Pandey?